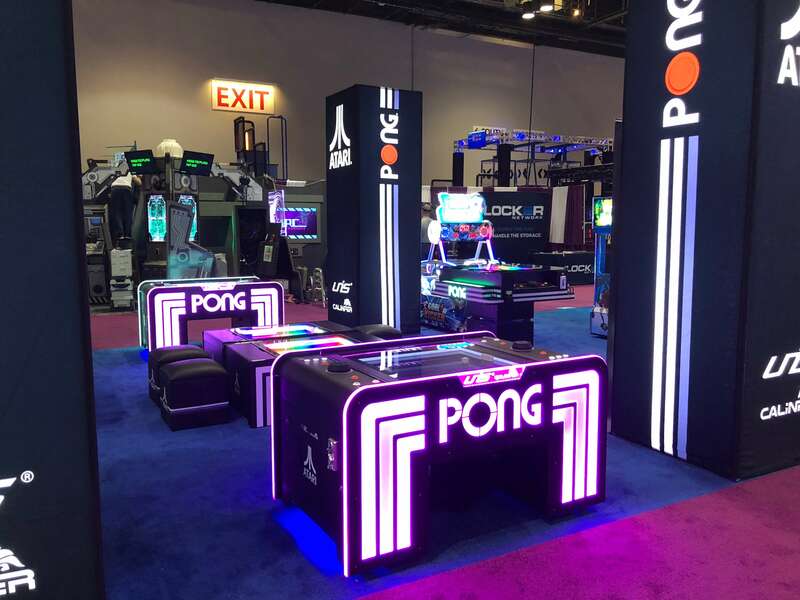 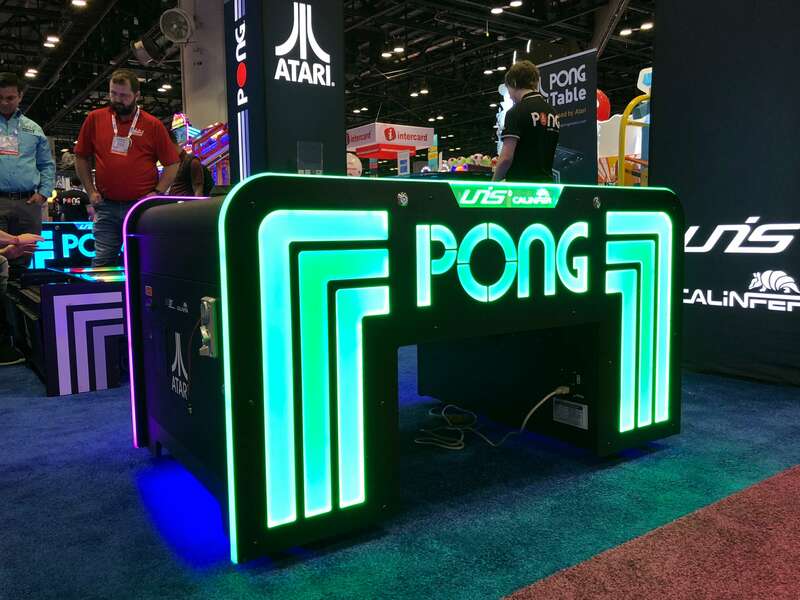 Noticed these pong tables, keep coming up every year at CES. 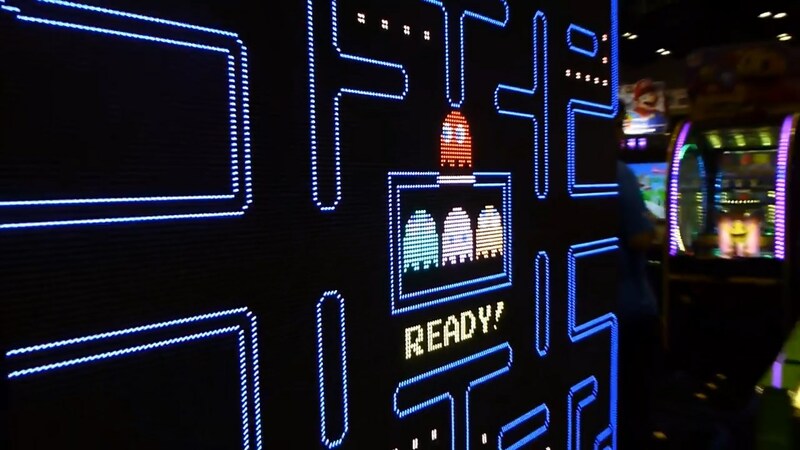 I played the worlds largest pac-man awhile ago, and i liked the look of the LED matrix. 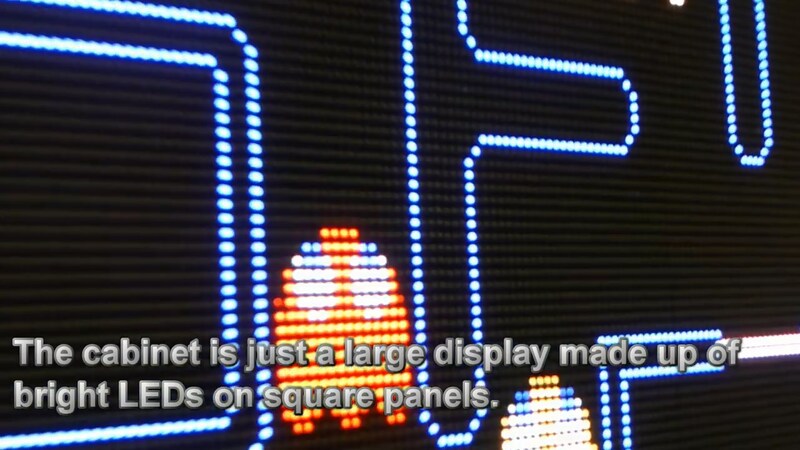 but you need an LED matrix screen, and it's the wrong resolution, aspect ratio etc..
i do have an idea to get 4x4 matrix of 64x64.. but thats another project. 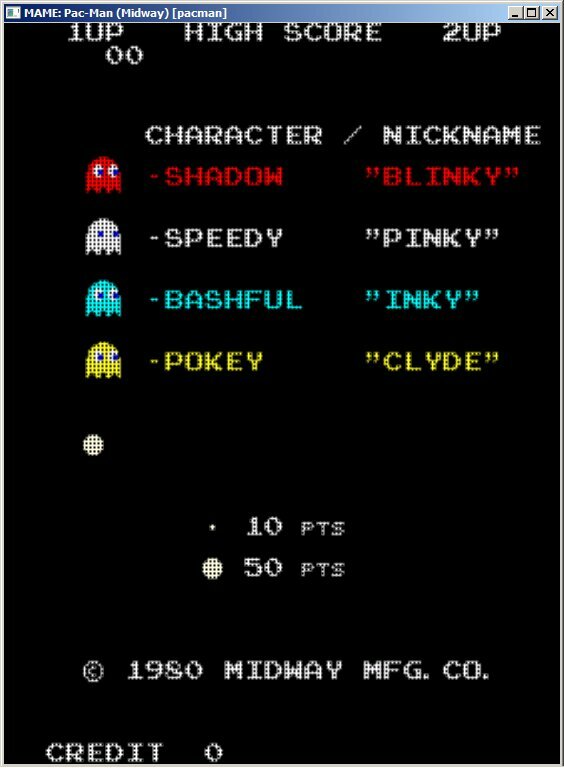 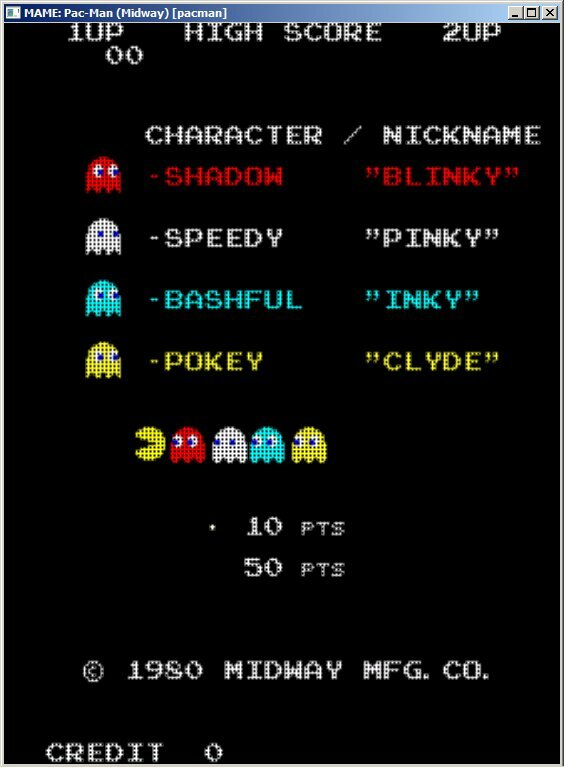 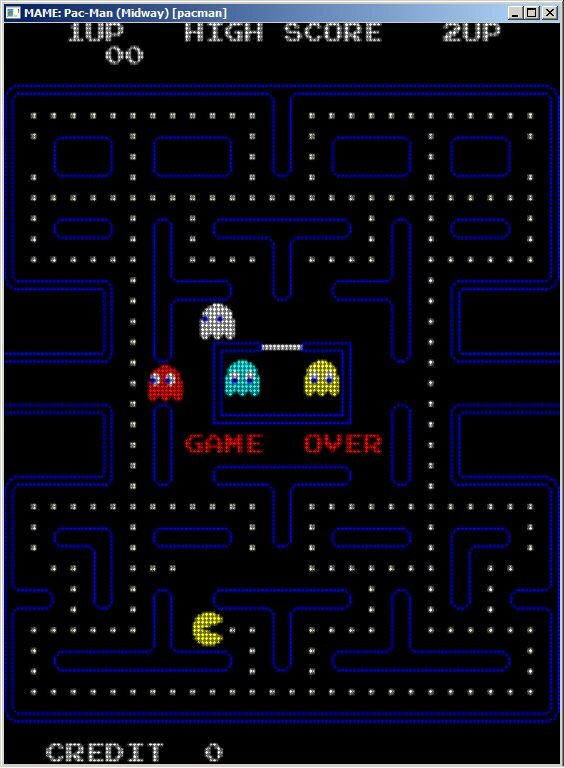 early versions of MAME let you define your own scanlines, etc.. 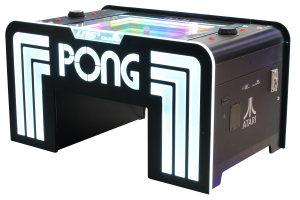 I wonder if this will make it to the US, i love the look of it.